A majority of the faculty signed on to the no confidence declaration. NAMPA, Idaho — Faculty at the College of Western Idaho has issued a vote of "no confidence" in CWI president Bert Glandon. A faculty member who voted on Tuesday confirmed the outcome of the vote to KTVB, saying the majority of the faculty signed on to the no-confidence declaration. 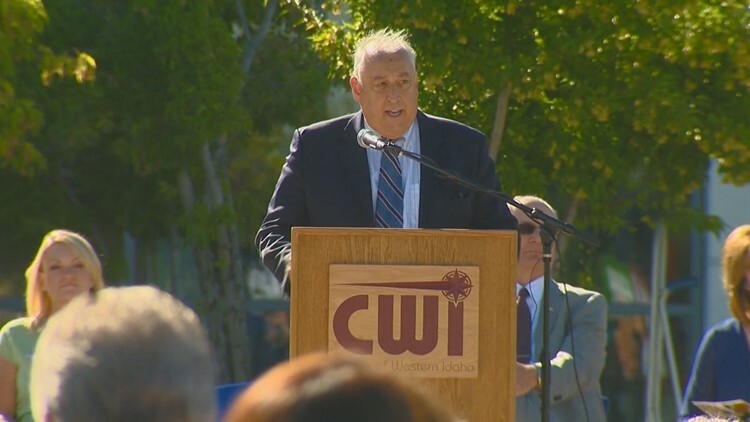 Glandon was named the inaugural president of CWI in 2009. Over the past three years, the school has gone to voters twice asking for funding for construction projects in Nampa and at a proposed Boise campus. Neither of the funding requests passed. As Chairman of the Board of Trustees of the College of Western Idaho, I thank the Faculty Senate Chair, Stephanie Breach for her comments related to her poll of faculty. I would also like to thank all of our constituent senates who presented their annual reports. As to the faculty senate statement that concerns personnel performance, there is nothing further upon which I am able to comment due to personnel privacy issues.